A beautiful cruiser excursion for Hillary and Donald? Many thanks to David Hughes, a Canadian citizen, who kindly responded to our suggestion of a wooden boat ride for Secretary of State Hillary Clinton and President Elect Donald Trump. We hoped that such a relaxing outing would help heal the wounds of a divisive American election campaign. 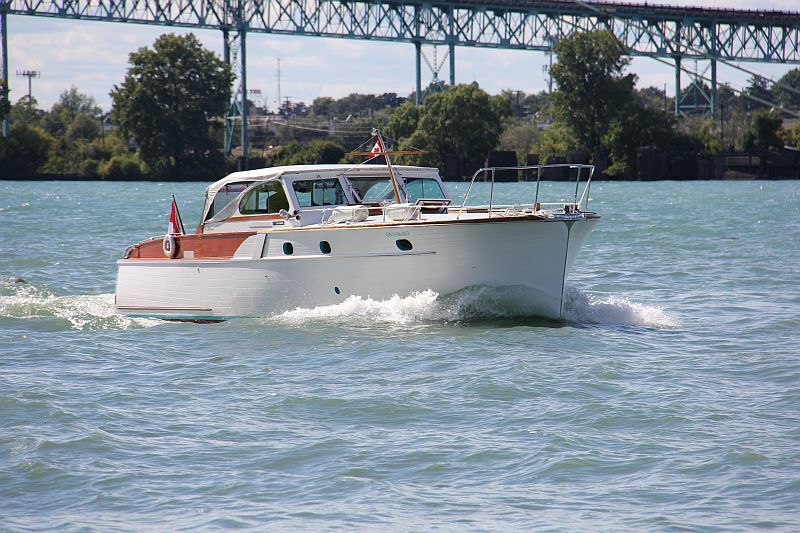 Notes, additional photos and a video on this beautiful boat are featured below.. Many thanks to Mr. Hughes for sharing and to Andy Breschuk for the photographs. 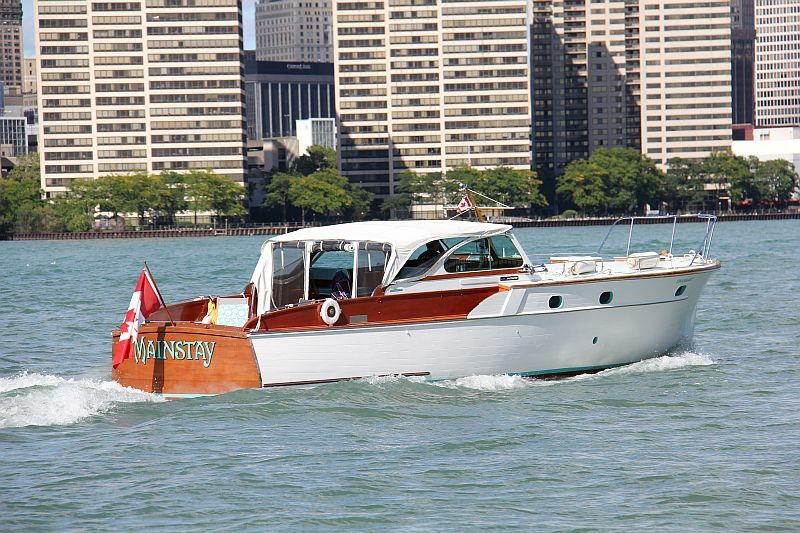 Mainstay is one of 2 true Matthews Martinique “Express” stock cruisers in existence…she still has her original twin Chrysler marine 331 Hemi engines and Onan generator motor. 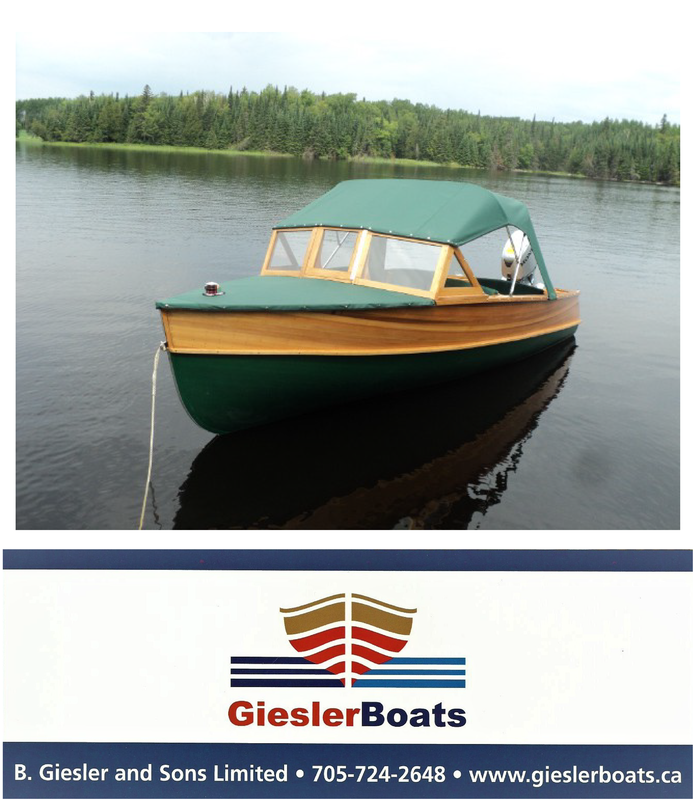 She is a work in progress (much work was done on the frame(s) and rudders this season). 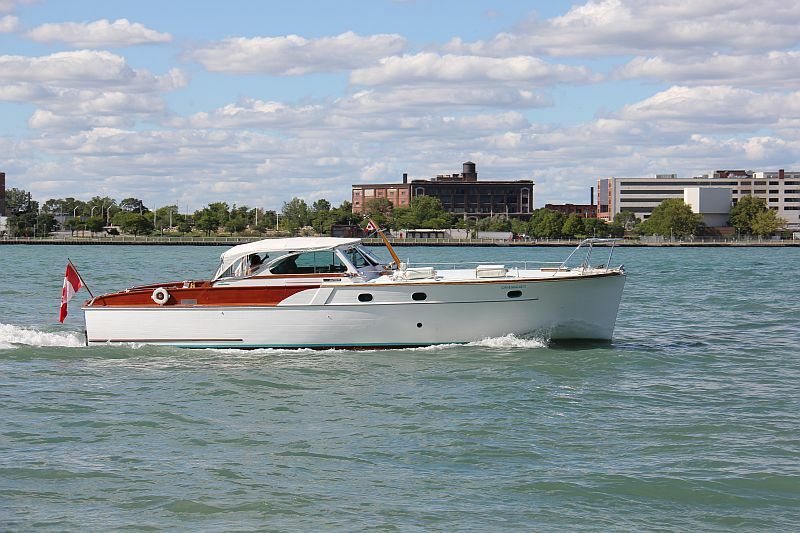 Hopefully all needed work will be completed in about 5 years time when I retire and can then enjoy her cruising on the Great Lakes.